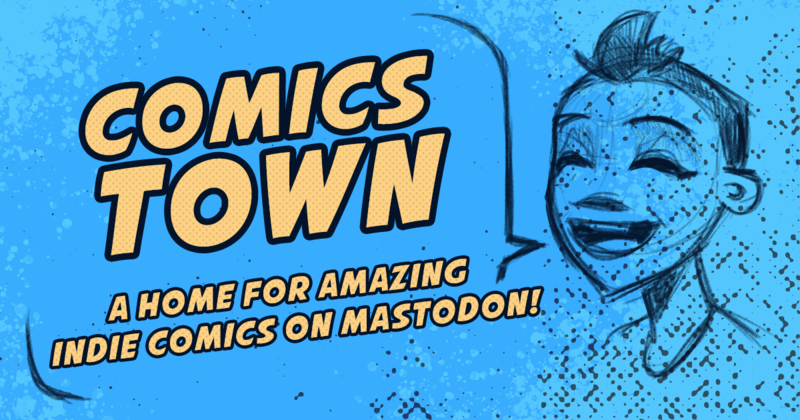 As an members of an instance centered on promoting comic brands to the larger Fediverse, Comics.Town users agree to: - Be one of the principal creators/operators of the comic, publisher, or collective being represented on Comics.Town. - Follow the Code of Conduct at all times. - Not engage in promotional tactics that cast a negative light on Comics.Town. - Participate as available in group discussions on the future evolution of Comics.Town.